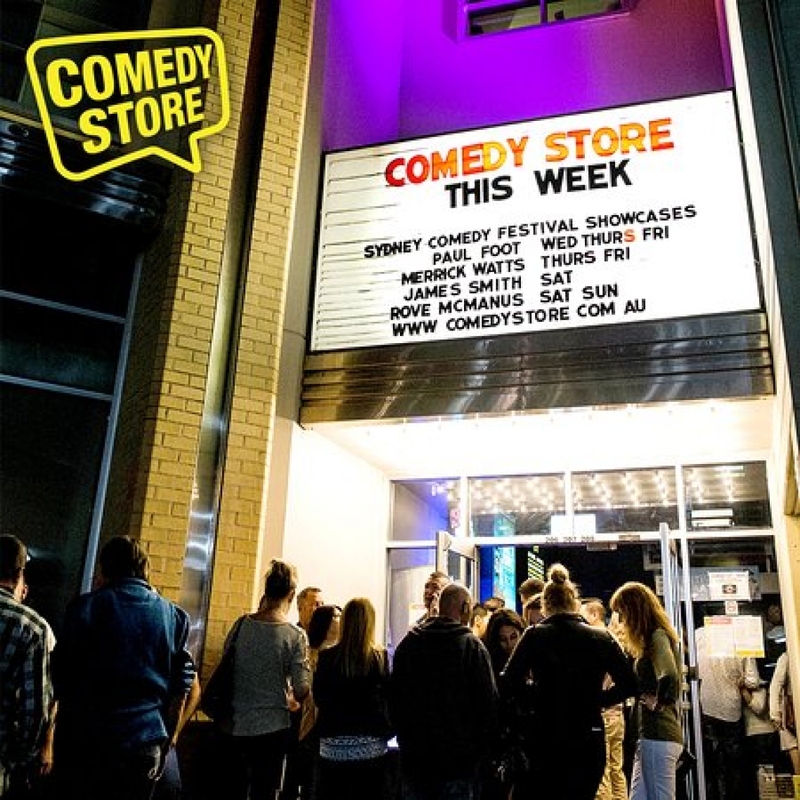 For more than three decades Sydney’s internationally acclaimed Comedy Store has delivered side-splitting memorable performances to thousands of comedy fans. The venue’s reputation for delivering great performances is so renowned that it has even attracted stand-up legends like Amy Schumer and Chris Rock and counted many more among its audience members. The venue hosts international comedians and frequently presents local legends like Tahir (of Fat Pizza and Housos fame) and Neel Kolhatkar among others. When it comes to food, Comedy Store has partnered with restaurants Backyard Burger and Masala Kitchen at the Entertainment quarter which offer patrons a discount when they present their Comedy Store tickets. The Comedy Store Lounge Bar menu features snacks and a decent selection of local and international beer, wine and cocktails. House spirits start at 8.5 dollars with premium spirits going for 12. The bar is proudly adorned with decades of comedy history proving the Comedy Store’s pedigree as Sydney’s premier spot for stand-up. Comedy Store is nestled in Sydney’s Entertainment Quarter. The area is adjacent to Fox Studios Australia and features a host of specialty shops, markets, bars, restaurants, playgrounds, and parklands. You can spend a whole day in the district and cap a day of fun and discovery with laughs at the Comedy Store. Buses can be taken from Circular Quay, Martin Place, St James, and Museum, Railway Square, Central Station, Bondi Junction, Newtown, and Marrickville. Check bus schedules from times and bus number. Taxis can be engaged from within the entertainment quarter and the journey into the area by taxi from the CBD is only 10 minutes.